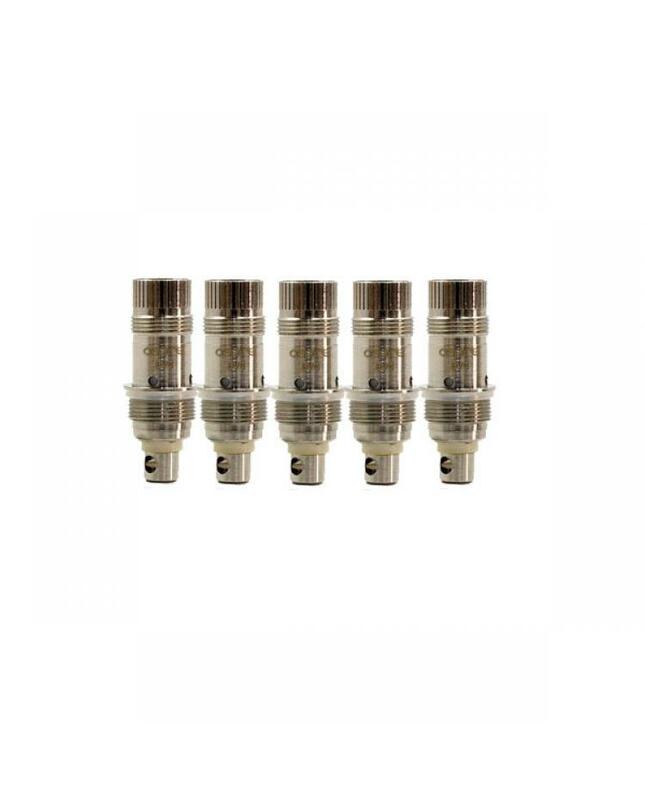 Aspire Nautilus replace coil head come in 5pcs per pack. simply unscrew the bottom of Nautilus and replace the coil head(BDC), the bottom dual coil head fit aspire nautilus, aspire mini nautilus. the 1.6ohm coil head recommends works between 3.3v to 4.2v, the 1.8ohm coil head between 4.2v to 5.0v.different size airports, allows the user to produce big clouds of vapor, with a pure and clean taste.